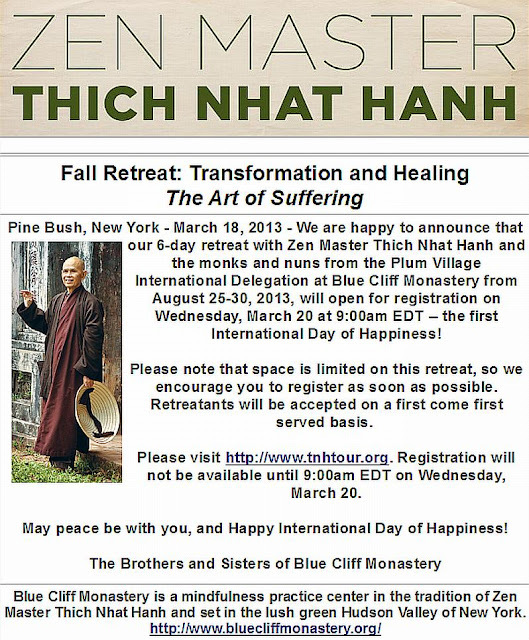 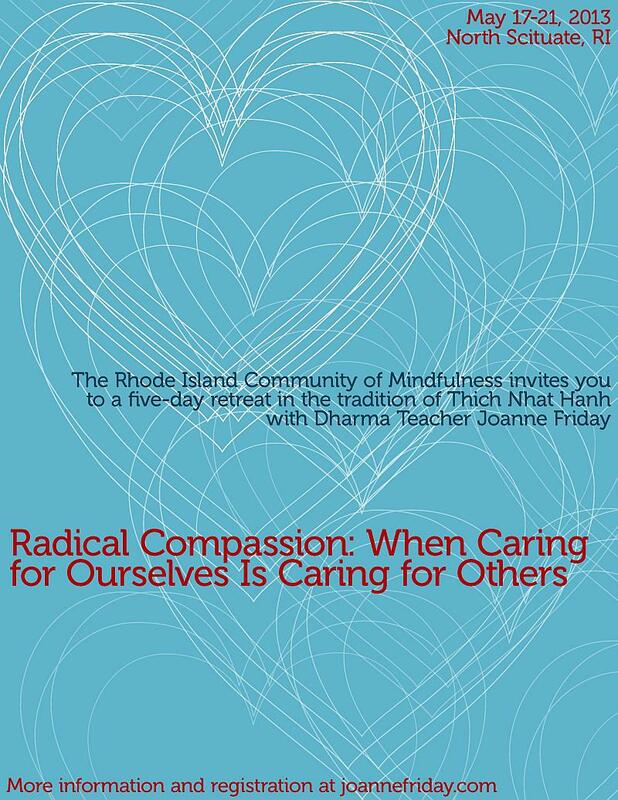 This residential retreat will be held at idyllic Camp Aldersgate in northern Rhode Island and is open to all sangha members. 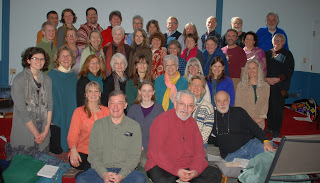 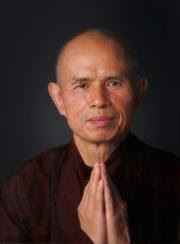 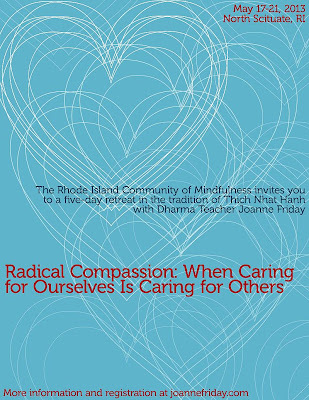 Joanne Friday, a Buddhist practitioner and teacher with over 20 years experience, has a special connection to our Portland, Augusta and Orono sanghas. ﻿Click here to view/download more information and a registration form.